SSH into your server as root or admin. Change to the directory you have for your Git Repositories. Create the folder to contain the repository. Create a bare git repository. It will be bare since there will be no project files checked out here. Once the repository is created, a Git client user can then use the repository with the address: ssh://username@diskstation/volume1/git/repo/project. Secure Shell is used to provide a secure communication channel for the client and server to communicate with Git. Enable ssh if it is not already enabled. From the Synology Control Panel select Terminal. 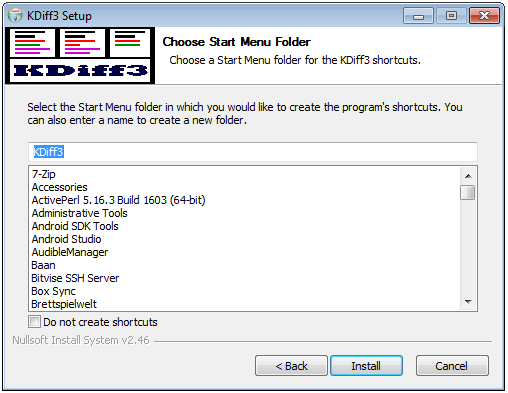 Select “Enable SSH service” from the Control Panel. 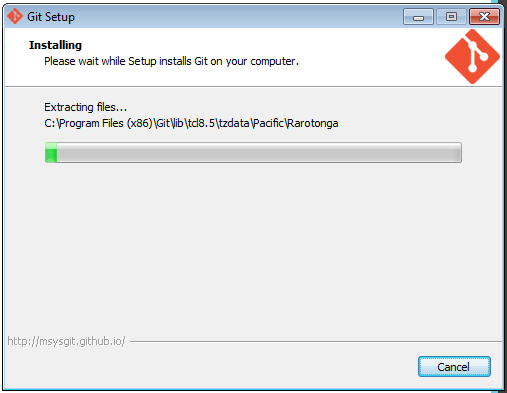 Create a new file share to hold the git repository (/volume1/git). 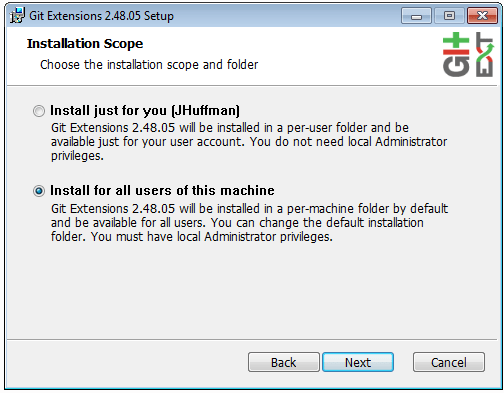 Give it admin and user permissions. Logon to the diskstation through a ssh client, I used putty. 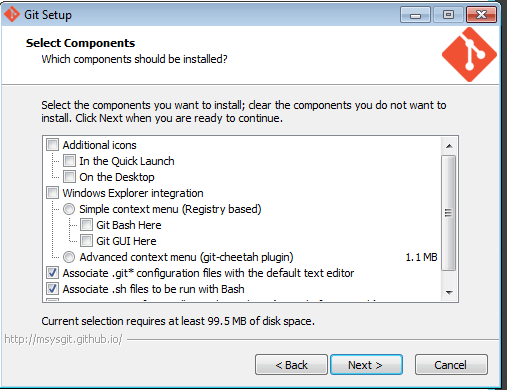 Use the web interface to create the git user. A good user name is “git”, allowed user group privs only. 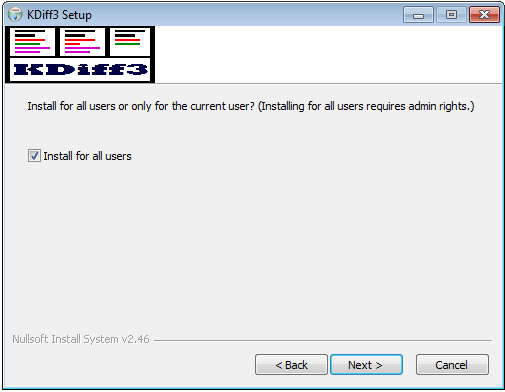 Now modify the users home directory and shell. 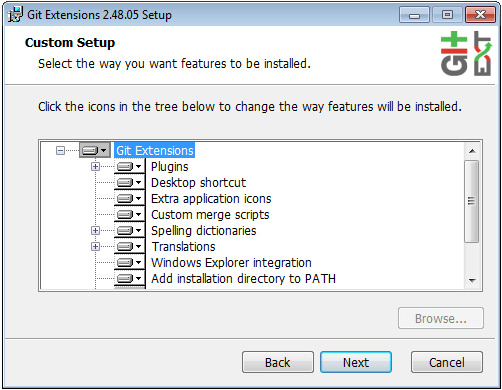 Login in to the diskstation as root and edit the settings in /etc/passwd. Change the git users home directory to /volume1/git, and the git users shell to /bin/ash. 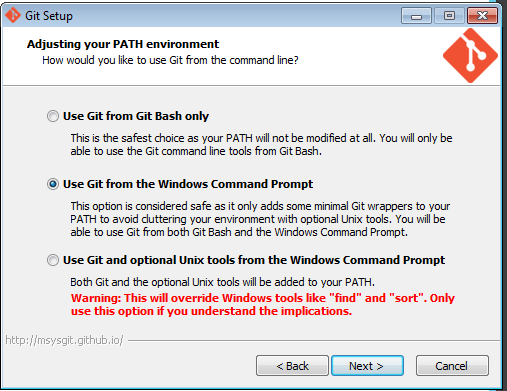 Next modify the git users PATH to include /opt/bin. This is done by editing the .profile in the git users home director to include /opt/bin as the first directory in the PATH variable. 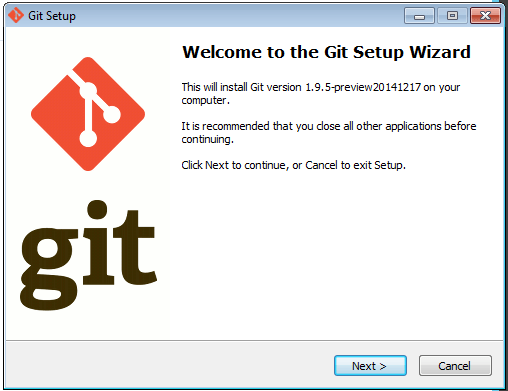 To verify that the basic git configuration is working, log on (or su) as the git user and create a new repository. Oddly this sometimes only works half way. If your sshd does not come back, simply switch it back on in the Web interface. Now you should be able to log in without a password. I have recently been migrating our old CVS repository over to Git so we can finally eliminate any need to see CVS ever again. 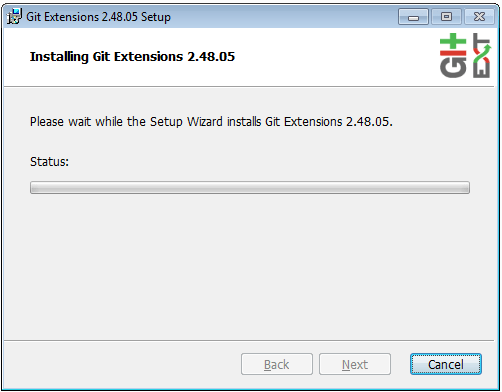 To do this I am using cvs2git which I downloaded directly from …. and installed. 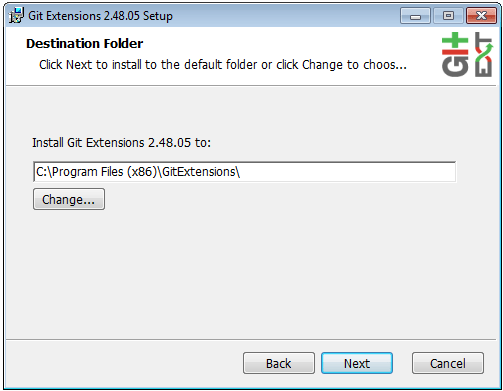 Export the CVS repository using cvs2svn to a blobfile and a dumpfile needed to import in to GIT. I did find that the “–fallback-encoding=utf_8” was required as well. This takes one argument which is the project name in our local CVS repository. 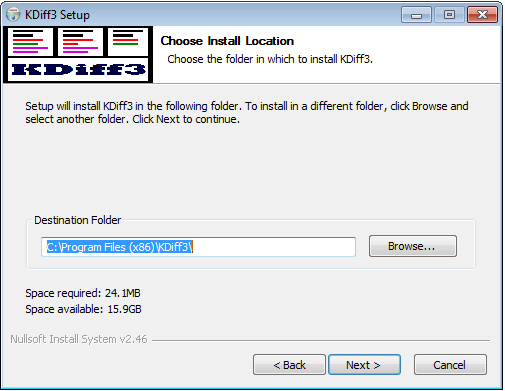 The loadGit is a simple batch file that creates a new Git repository and loads the blobfile and dumpfile data to populate the repository. 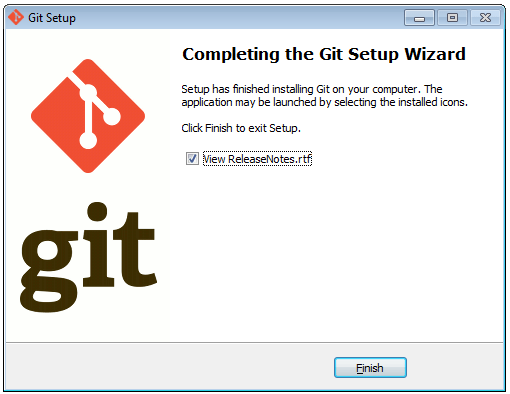 The batch file is run from the GIT repository home and relies on mapping the Z: drive to the linux network folder. With these scripts I was easily able to migrate the repositories and put an end to CVS for our group. @file FN_GetBinType.sql was initially added on branch Branch_1_1_0_4. 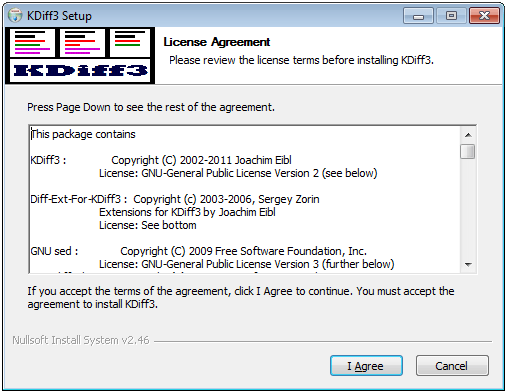 What is happening is the 1.1 version of the code has been created with an empty file. Then the 1.1.2.1 version is attempting to update that revision by deleting one line of text and then adding the following 29 lines of new text. However, since the 1.1 version didn’t actually have any lines of text this operation fails. I’m not sure how this was caused, but I do recall similar issues when a file is added to a branch that is not on the main development line. The simple solution in this case was changing the original text to be a single line. I did try removing the deleted text, but this caused the same error. Presumably the update expects existing text. 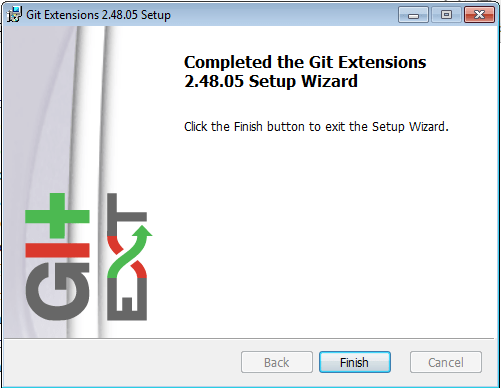 Git Extensions is an awesome UI for working with Git in the Windows platform. 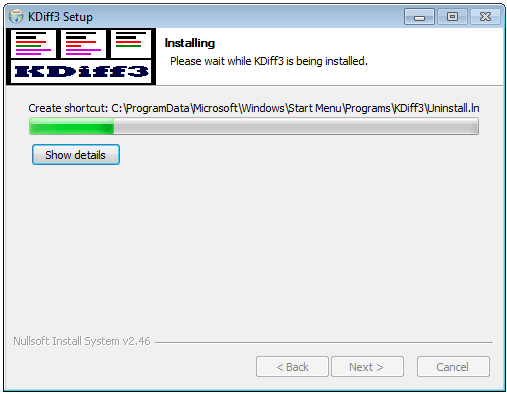 To install, download the distribution from http://sourceforge.net/projects/gitextensions/ and run it. 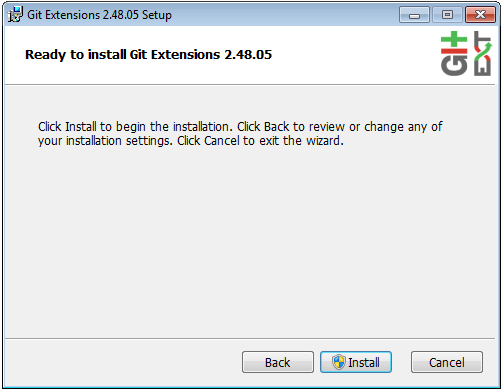 This walk-through is the installation of version 2.48.05. 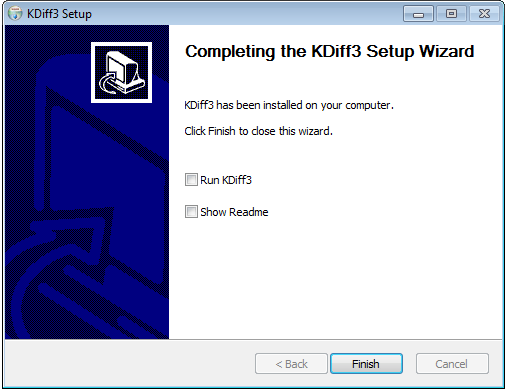 Kdiff3 is a 3-way diff program that is the default diff program for Git Extensions. 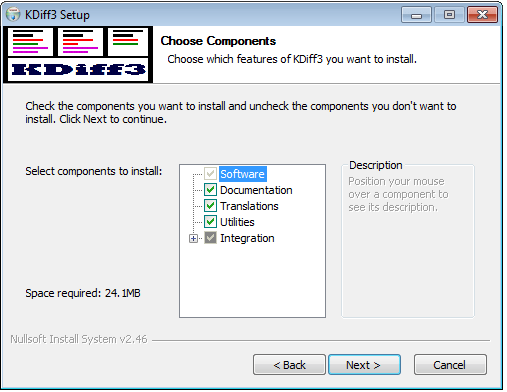 It is loaded automatically if you selected it above. 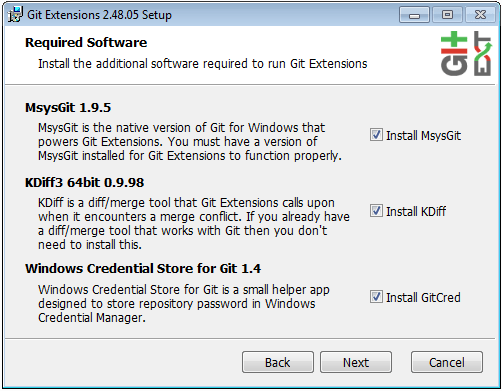 Next sets up Msys Git, the actual Git installation that does all of the processing. 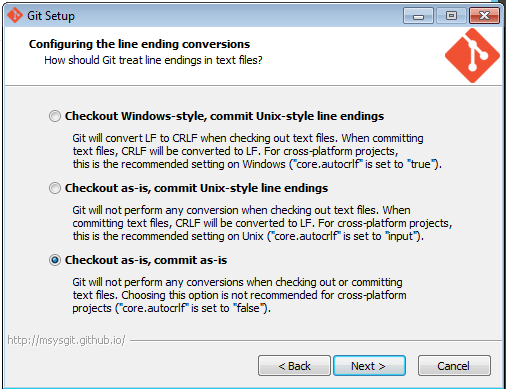 Note: I like using Git on the Windows side too, but for GitExtensions you can just use it with Git Bash. 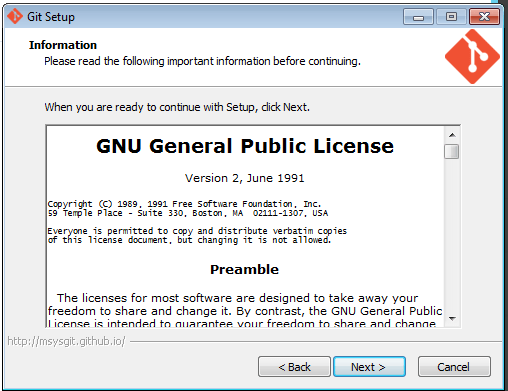 Adding the optional tools is OK if you are a Unix junky, but confusing if you think you are on Microsoft and all of a sudden some of the commands are changing. Note: I’m perhaps conservative here and just stick with how it is since some programs like it different ways. 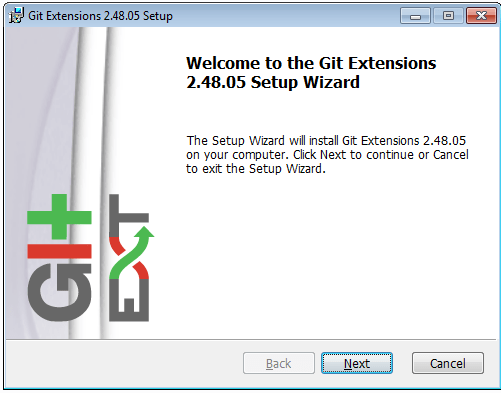 And now we are ready to start using Git!! !